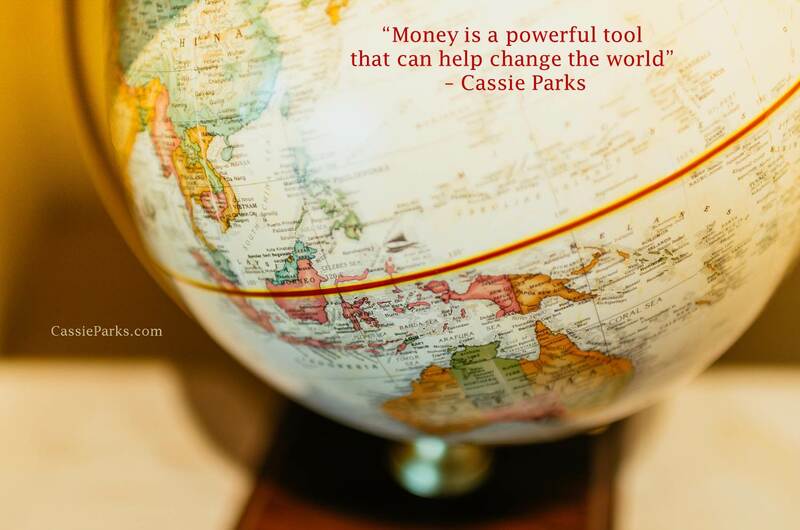 Learn from Cassie about Manifest $10,000 Book and Manifest10K.com Course so you can learn what to do with your limiting beliefs so you can manifest more money into your life. How to determine what your limiting beliefs are. How to handle limiting beliefs going forward. 4:04 If you love this season of the podcast, and you want to get your hands on this physical copy, go to http://manifest10Kbook.com and preorder it from your favorite retailer. When you invest in that book now and place your contact info and receipt on the site and my team and I will send you a copy now. It is like a BOGO free pre-order deal. 5:14 What you are doing is helping someone else find this book. Our intention is 10,000 book preorders. 6:39 Will the Manifest10K.com course help me with my limiting beliefs? 6:58 Having a money mindset the supports abundance, growth, opportunity and possibilities is important if you want to grow your business and have a business that is your happy ever after. 7:12 If you can’t allow money into your life or you have a cap on how much you will allow it will create frustration, extra work & spinning your wheels because money is the exchange for what we do. 7:27 Money is a powerful tool that can help you change the world. 7:39 When your clients make an investment in you, or in your products, you have to be able to receive that money. 8:12 If you are stressed in the back of your mind about your bills, etc. you can not be fully present with them. 9:09 Perhaps something isn’t right in your life and you found the law of attraction or positive thinking to change the situation and you found limiting beliefs in the process. 13:11 Don’t have to dig out all your limiting beliefs to shift to what you want. 13:58 Keep looking for that good feeling but wasn’t growing. 14:30 Rehashing the same limiting belief over and over again? 15:00 Few limiting beliefs you can shift and then you have to step into becoming the person who allows $10,000 to show up in your life. 16:00 Don’t go looking for limiting beliefs. 16:15 Making money is hard and requires a lot of hours belief. 17:35 Look at who I wanted to become and decide my beliefs - choose them. 18:58 Enjoy making money in your business with ease, flow and grace. 19:28 We are going to create your money mindset. 23:45 Do a simple inventory of believes to start saying and practicing that support business growth and personal success. 25:04 My beliefs support abundance. Join the conversation by leaving a comment below.